What Are the Benefits of Spelt? Spelt, along with other whole grains, is a good source of fiber and protein. 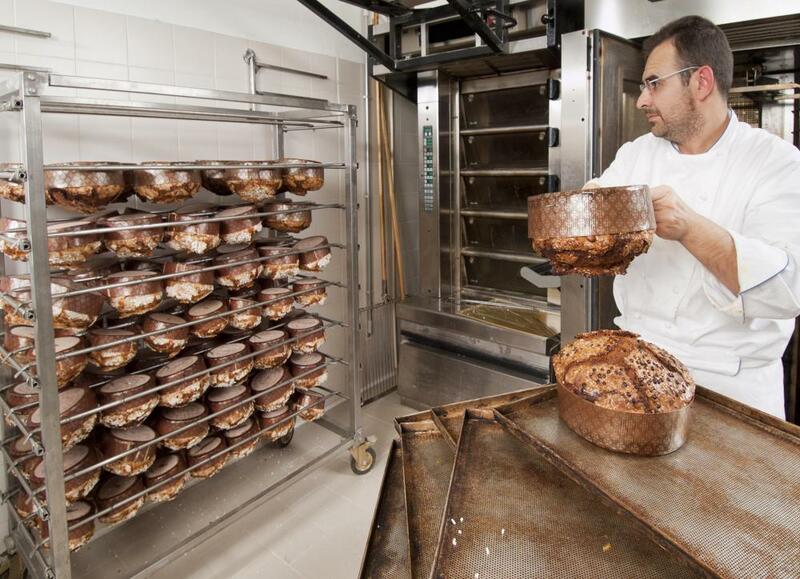 Spelt is extremely versatile, and can be used in many bakery products. 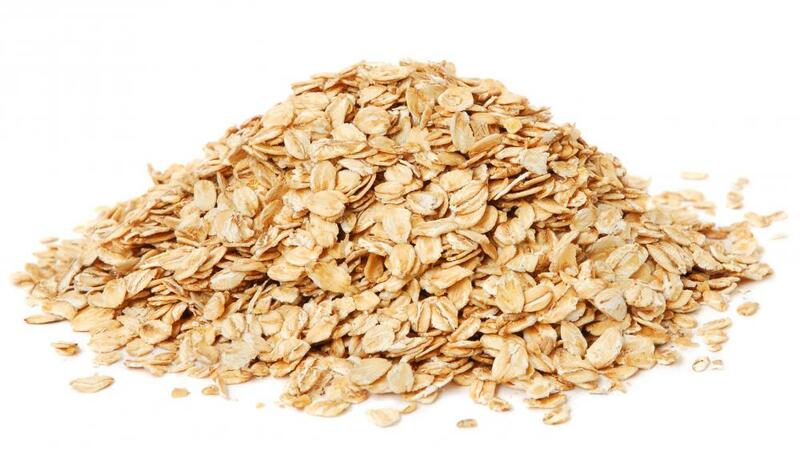 Spelt has a protein level similar to those that are found in oats. Spelt is one of the oldest grains known to man. While it belongs to the wheat family, spelt offers a distinctive nutty flavor and protein levels similar to those found in oats. The benefits of spelt are numerous, and include a nutrient density that exceeds that of wheat, and well as high concentrations of some vital minerals. This whole grain also offers versatility, and can be prepared in many ways. Finally, spelt may serve as a tasty and nutritious wheat alternative for those with allergies and gluten sensitivities. One of the primary nutritional benefits of spelt is the variety of nutrients it provides. A 4-ounce serving of cooked spelt contains 144 calories, yet provides more than 12 percent of the recommended daily allowance of protein. This whole grain also offers a high vitamin B content, as well as manganese, copper, and niacin. Among the other benefits of spelt is its high fiber content, which can aid in digestion and weight loss. 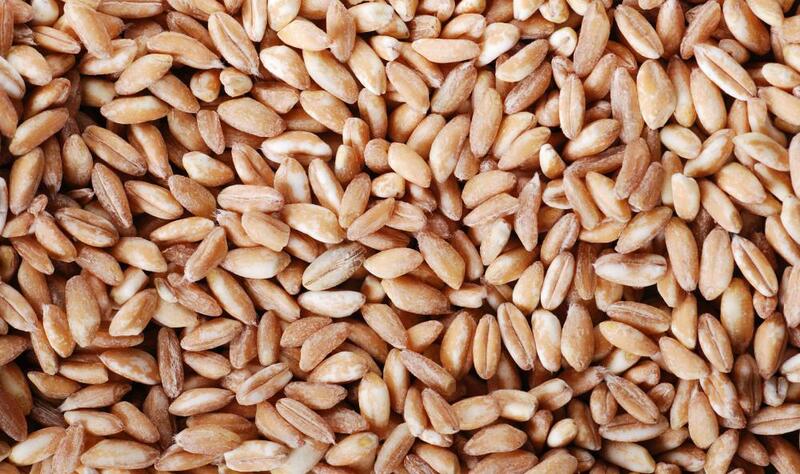 This nutrient-dense grain provides many potential health benefits. Spelt serves as a good source of niacin, which may help to reduce the risk of blood clots and protect the cardiovascular system. Spelt and other whole grains also help reduce cholesterol levels, and may also decrease the risk of gallstones and certain types of cancer. The nutritional benefits of spelt also reduce an individual's risk of developing Type II diabetes. 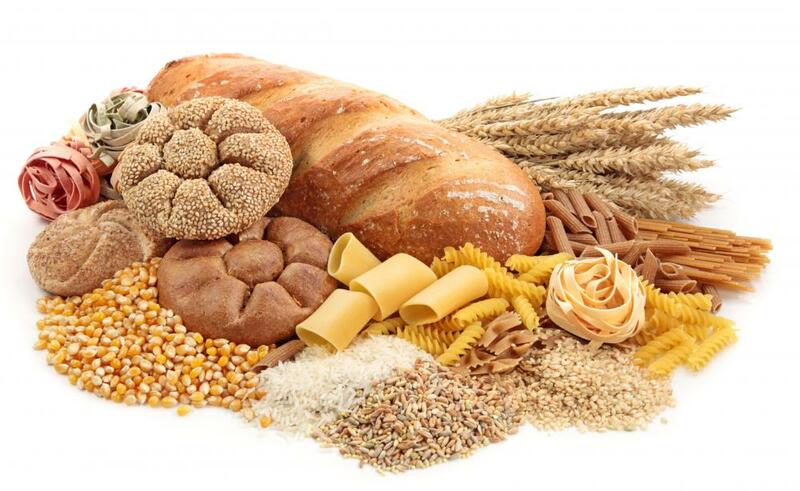 Perhaps one of the greatest benefits of spelt is that it can be consumed by people with allergies to other types of grains Those with wheat allergies or Celiac disease may have trouble finding effective sources of whole grains to created a healthy, balanced diet. Many of these people can use spelt in place of traditional wheat or oats as a source of fiber and other nutrients. Spelt also allows those with allergies to enjoy slightly modified versions of their favorite products, such as bread or pancakes. Another advantage to spelt is its versatility. This product can be prepared in many ways, making it suitable for almost any type of meal. Spelt flour can be added to most recipes, and used to make bread, muffins, and other dishes typically made using wheat flour. Sprouted spelt may also be used in recipes for bakery bread or even cereals. In its hulled form, spelt berries can be used in place of rice to create a healthy, whole grain side for lunches and dinners. How Do I Choose the Best Spelt Seed? What Are the Best Tips for Baking with Spelt?